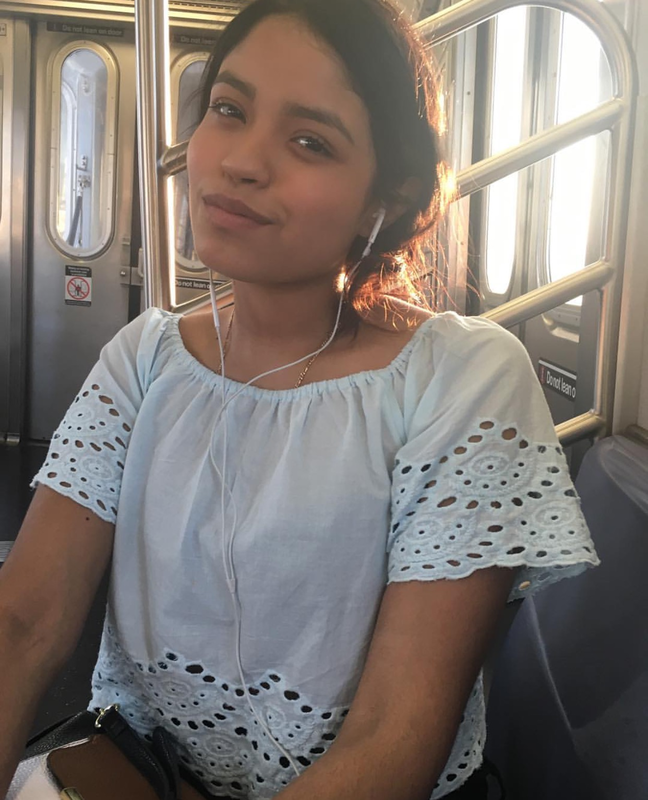 Samantha Velez is a Chicana born in Bushwick, NY and raised in Ridgewood, Queens. Towards the beginning of the interview, she gives background information of the experiences her parents have shared with her. Both of her parents crossed the border from Mexico to the United States at seperate times, to get a better life for themselves, and for Samantha's older sister. Both of them came during the 80s and they became documented in 2008. This is during the time of the Great Recession where undocumented immigrants were seen more as the source of the economic struggles of Anglo Americans. This is also two years after the first marchs, opposing the Sensenbrenner bill, and encouraging the need for legalization. As the interview progresses, Samantha talks about her familial ties, the influences this has had on her, her cultural ties due to her parents, and she gives a general comparison of the experiences she's had in school up until Skidmore college. “Interview with Samantha Velez,” Skidmore Saratoga Memory Project, accessed April 24, 2019, http://ssmp.skidmore.edu/document/610.